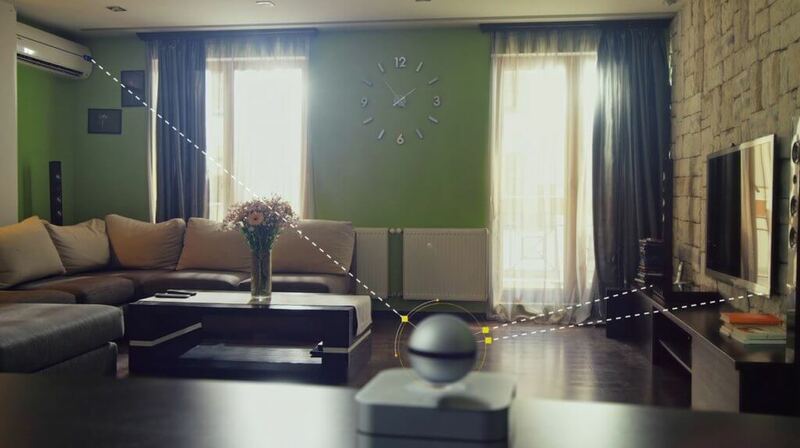 Technology startup 1-Ring Inc. started a crowdfunding campaign of the Moon, the world’s first all-in-one smart home hub with levitating 360-degree camera. The campaign has already passed 300% of its funding goal. Packed with a plethora of Smart Home functionality, the sophisticated hub reveals itself as a full-fledged home automation solution to monitor and control your home and office environments. The Moon by 1-Ring features groundbreaking patented 360° stabilized levitation technology, allowing the camera to rotate freely at the swipe of your fingertip. Including everything you would expect from a modern home security camera (Full HD with Night Vision, Motion Detection, Smart Notifications etc) the Moon by 1-Ring features three high-precision microphones to accurately identify the source and direction of the incoming sound and rotate the camera accordingly. Equally impressive is the integration of a programmable IR Blaster and all major home automation standards, ZigBee, Z-Wave and Bluetooth Smart. This turns the Moon by 1-Ring into a powerful, cross-standard smart home hub that integrates seamlessly with Philips Hue, Amazon Alexa, Google Assistant, Apple Homekit and other services in the Internet of Things as well as legacy devices such as TV or stereo systems. The integrated temperature, humidity, CO2 and light sensors further enable the camera to monitor the environment and automatically react by e.g. turning on the air conditioner or managing the smart thermostat. 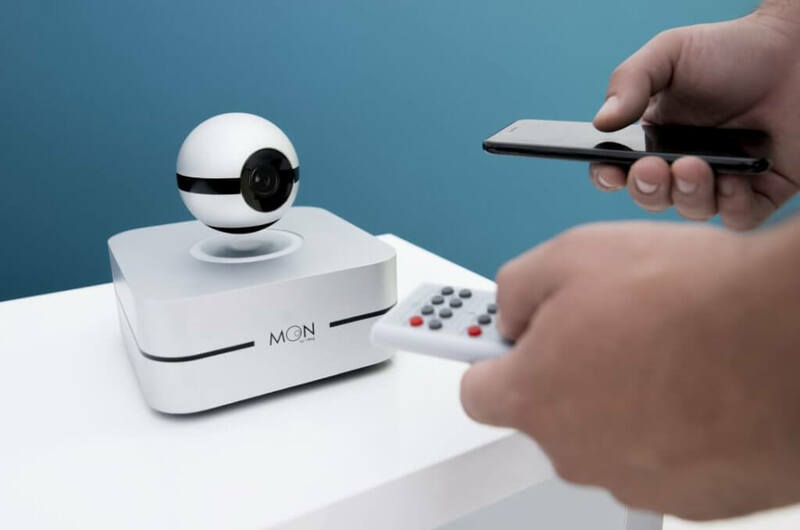 Users have a great chance to back the project and benefit from up to 43% discounted price, becoming the first owners of the smartest home automation and security device – the Moon by 1-Ring.